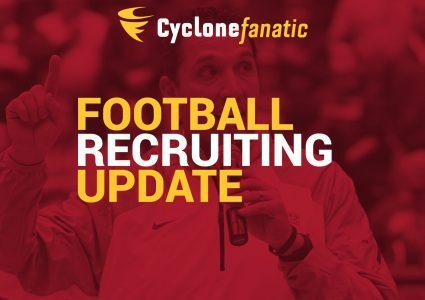 Iowa State has landed a commitment from three-star 2020 offensive lineman prospect Hayden Pauls. The Emporia, Kan. native announced his decision on Saturday via his Twitter account. Pauls, who is rated as the No. 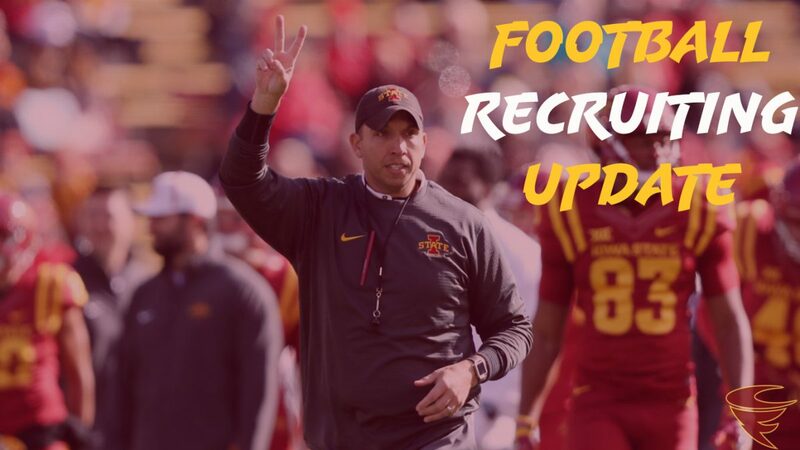 43 offensive tackle in the class, unofficially visited Ames last week. It was at least his fourth visit to Iowa State since picking up a scholarship offer from the staff last June. The 6-foot-4, 263-pound prospect rated as the No. 505 player in the country chose the Cyclones over offers from Iowa, Kansas, Kansas State, Minnesota, Nebraska, Oklahoma State and Purdue. 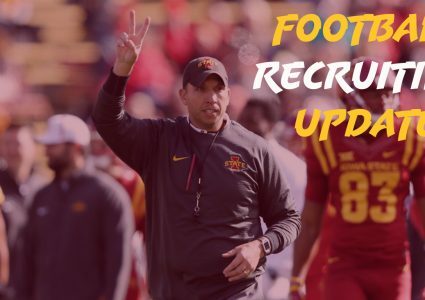 He is currently the highest-rated player in Iowa State’s five-man 2020 recruiting class and joins Greene County’s Tyler Miller as offensive linemen in the class. At this point, the Cyclones’ class is rated as the No. 28 class in the country and third-best class in the Big 12.